Second, Freeletics promises no gym or weights. Just a personal workout tailored by an algorithm to meet you at your level and use your own body weight. More than 40 million Americans used a weight loss or fitness-tracking app on their smartphones in 2014, according to Mobile Strategies 360. With the growing wearable technology market, especially after this year’s debut of the Apple Watch, the number of exercise app users for 2015 will likely grow. The app has more than 1,000 workout variations. 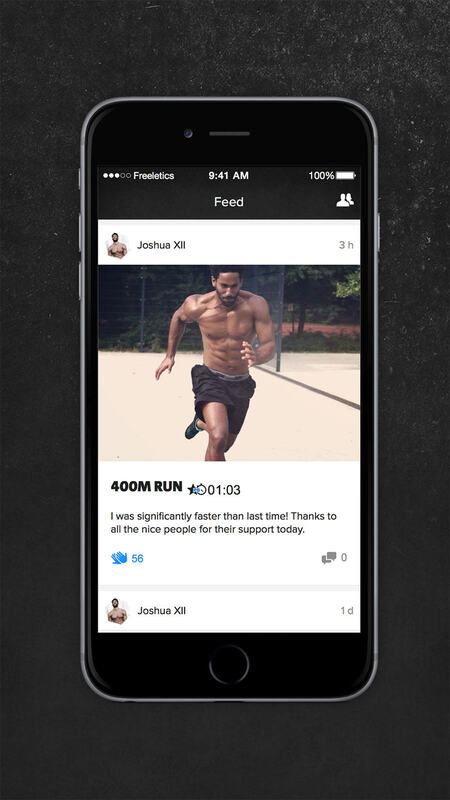 Users can get encouragement and workout tips from the Freeletics community. 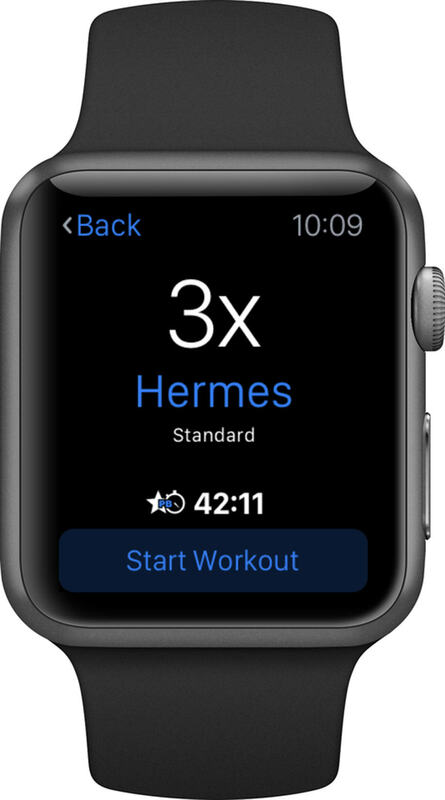 Freeletics works your Apple Watch. Gym memberships, trainers and specialized classes, like Cross Fit, can cost hundreds of dollars. Freeletics will cost users between $7 and $12 a month. Apple users can download the app here. Freeletics likes to consider itself the personal trainer that fits in your pocket, ready to choose from as many as 1,000 different workout variations, provide the motivation you need and even connect you with other “Free Athletes” in the network for encouragement. If competition motivates you, you can compete with “Free Athletes” for a spot on the Freeletics leader board. But more importantly, the app will meet you at your current level of fitness and state-of-mind. Compete against yourself and track your workouts as you break personal records for various routines. Freeletics also provides a nutrition guide and its website has the usual before-and-after pictures to tout its successes.